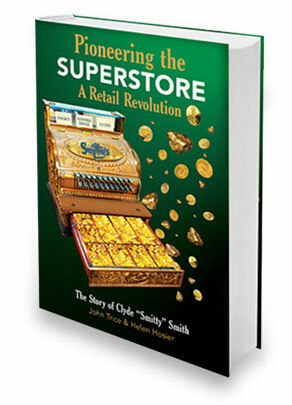 Pioneering the Superstore traces the remarkable journey of Clyde B. "Smitty" Smith on the road to retail success as he developed a prototype foreshadowing Kmart, Walmart, and Target. Along the way, Smitty shares his wit and wisdom about thriving in business including listening to customers, caring for employees and vendors and taking risks in marketing. An American story of "rags to riches," Smitty's memoir shows how good business practices and consideration for others still form the foundation for innovation. For anyone starting a business or struggling with the challenges of growth and competition, Clyde Smith argues that, although today's retail environment seems complicated, the fundamentals remain the keys to success. "Combining a supermarket with a department store made perfect sense to me. 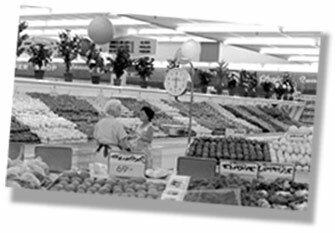 Smitty's would become a one-stop-shop store for the consumer, saving them valuable time and money. We were on our own in building the merchandise model." Call 830-230-5016 for credit card orders.